San Francisco, CA, June 14, 2017 – VIZ Media, LLC (VIZ Media),a premier company in the fields of publishing, animation distribution, and global entertainment licensing, welcomes Yuto Tsukuda as an official Guest of Honor at Anime Expo 2017 and announces special panel and signing events throughout the convention. Hang out with the English-language editors of the world's most popular manga! We've got exciting news about the LATEST developments on new series, all-time fan favorites, and what we're doing to bring you the world's best manga! We'll also have amazing prizes up for grabs. Plus special guest, Yuto Tsukuda, co-creator of FOOD WARS! Don't miss it! This off-site signing will be limited to the first 100 customers that purchase a FOOD WARS! manga volume at the Grove location on July 3rd. Qualified purchasers will receive a wristband for a guaranteed spot to meet the author at the Barnes & Noble autograph session. Signing session attendees may choose either to have their purchased manga signed by Yuto Tsukuda, or have a shikishi art board (provided by VIZ Media) signed. **Note – this appearance is not affiliated with Anime Expo. Yuto Tsukuda won the 34th Jump Juniketsu Newcomers' Manga Award for his one-shot story Kiba ni Naru. 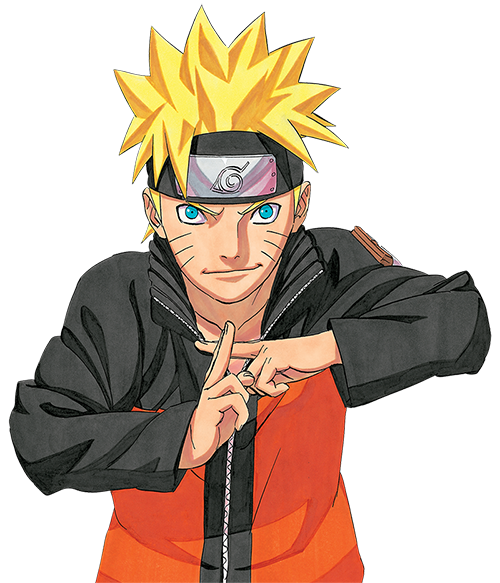 He made his Weekly Shonen Jump debut in 2010 with the series, Shonen Shikku. His follow-up series, FOOD WARS! : SHOKUGEKI NO SOMA, is his first title with an English-language release.